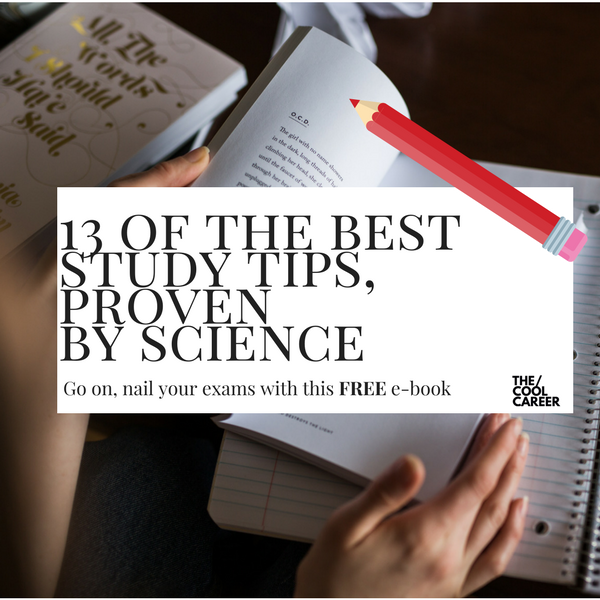 Your FREE Guide to Australia’s Best Uni Open Days. 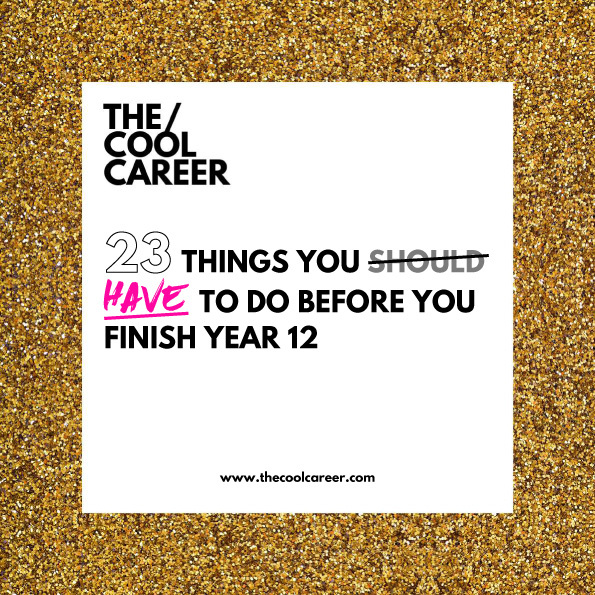 We all know just how confusing this time of the year can be for girls who are about to finish High School, or those wanting mature aged babes, wanting to change direction. To make life easier for you, and your parents, we have put together the ULTIMATE List of Australia’s Best Uni Open Days.  We have broken them down by state and have included addresses and time for you to time your visit. 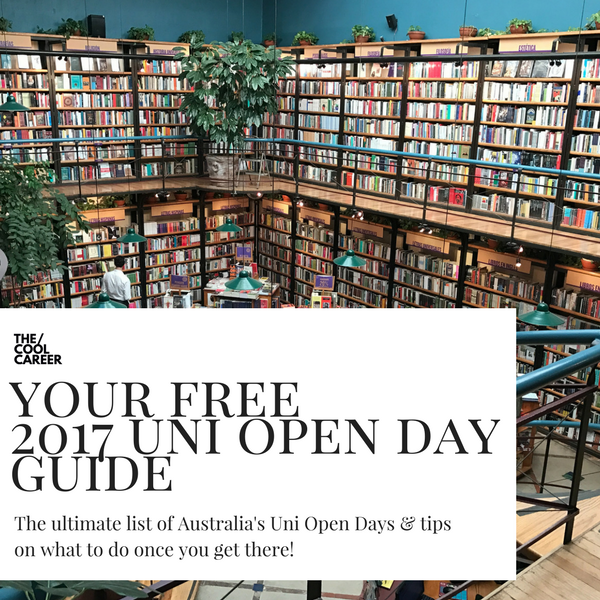 Make sure you print this guide and take it with you as you navigate the 2017 Uni Open Day Season.